We develop successful search engine marketing for your target group in Google – informative and with positive ROI. All relevant keywords, suitable ad texts and high quality factors at low click prices – for the best display of your services. Achieve the desired revenue to cost ratio as quickly as possible by adjusting to locations, devices and times of day. Retarget your site visitors, shopping cart drop-offs or buyers again and increase your sales probability. Data-centered optimization of your Shopping Feed and your Google Shopping Ads to ensure the best placement of your products. We identify relevant keywords, compose excellent ad texts, use your budget effectively and keep click prices low. We help you to recover shopping cart drop-offs with appropriate remarketing measures to win back your customers. With active monitoring and regular reports we ensure that your Ads generate increased revenues and decreased costs. We increase your sales with efficient campaign management in Google AdWords and by pushing conversion keywords. We ensure the data-oriented placement of your products so that you can target the right target group with your products. Irrelevant traffic generates high costs for your Ad clicks. We help you to save your budget and use it efficiently to generate more revenue. Increase your traffic and your turnover. First and foremost, SEA Marketing should increase your sales and reduce the click prices of your Ads. However, this only successful if an effective concept is in place which shows the necessary preparations to reach the big goal. We provide you with a valuable input for your campaign structure and to the Ads themselves, in order to increase brand awareness, get more visitors and increase sales in the short and in long term. Our experienced online marketing team will advise you in detail about AdWords optimization and help to discover the potentials of your account to deliver successful ads. The individual approach will help you reach the desired audiences and won’t incur costs through misleading advertising! Identify keywords, optimize campaign structure and reduce cost per clicks. 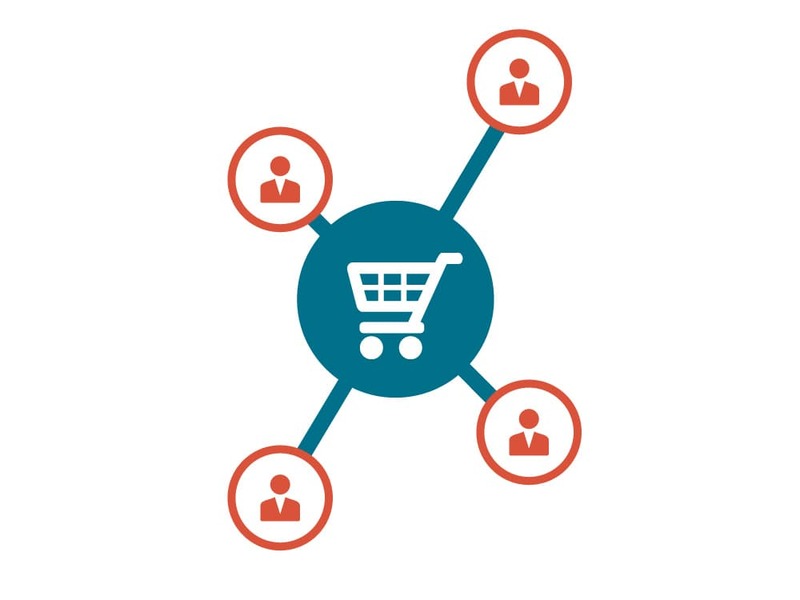 Win back shopping cart drop-offs and the value of your existing customers. We ensure a targeted and cost-effective Ads management.